The human skeleton is made up of more than 200 bones! 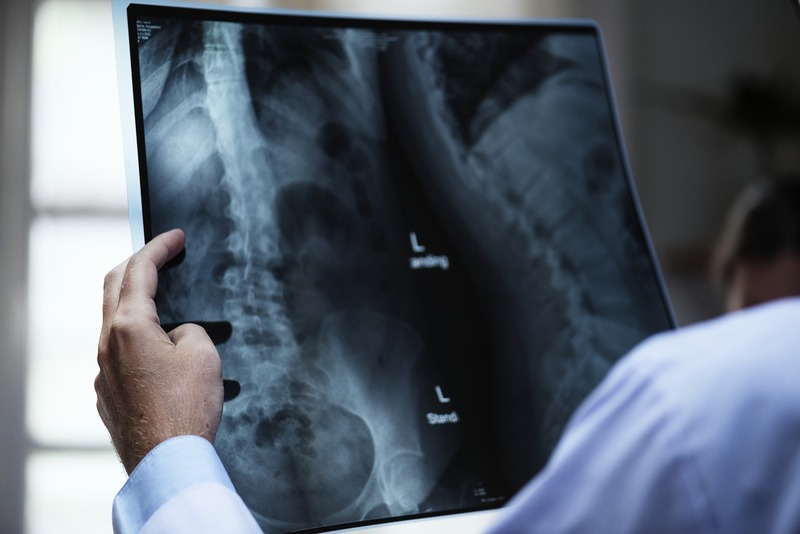 Our bones serve the vital functions of supporting our organs, shaping the body, producing blood cells, and protecting our brains, spinal cords, hearts and lungs. As we age, our bones can lose density and become weaker. Bone loss can cause osteoporosis, where bones can become so thin that they break – a leading cause of disability in older adults. Bone loss can also cause changes in posture or walking and can be painful at the joints. 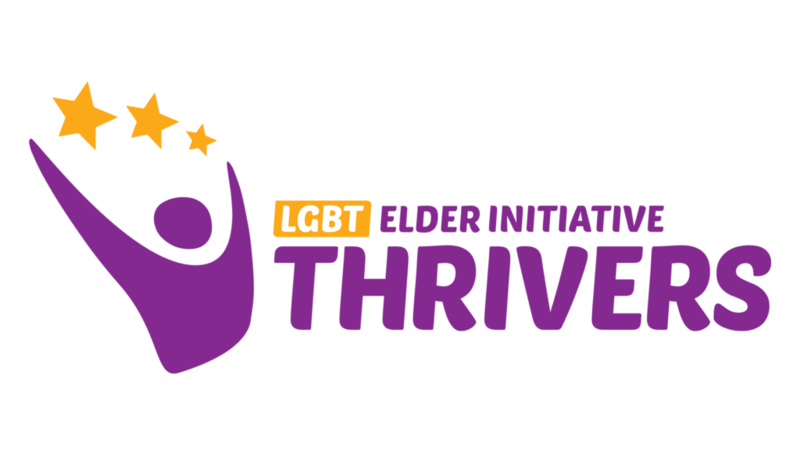 Join the LGBT Elder Initiative and Jefferson Health for this month’s “Doctor Is In” program to learn about keeping our bones healthy as we age. We’ll learn about the medical impact of bone loss and ways to prevent osteoporosis, as well as ways to naturally protect and strengthen our bones as we grow older.